Let's start here. We can help you find the perfect new home you'll fall in love with. Find the very best at Ozark Plantation. A beautiful, quiet location in Ozark, just 5 minutes from Springfield and 20 minutes from Branson. 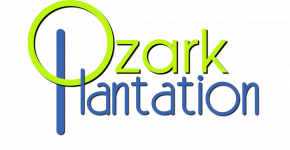 At Ozark Plantation, we offer designer kitchens, private patios & balconies, large walk-in closets and front door parking.